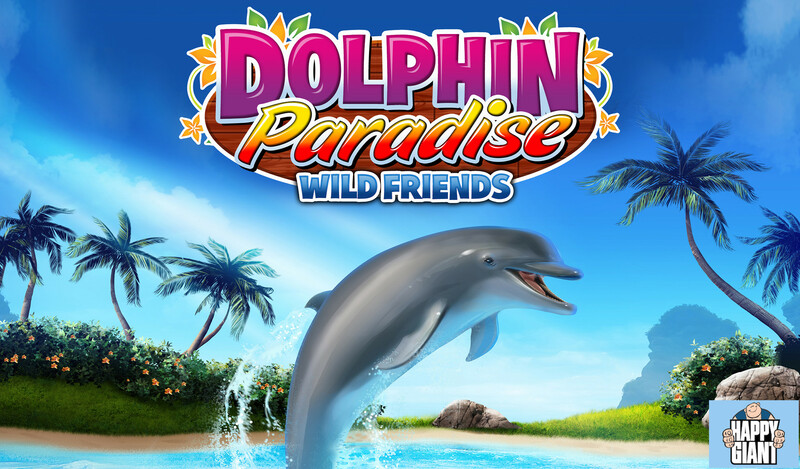 Dolphin Paradise: Wild Friendsis a magical one-of-a-kind experience with dolphins that is fun for all ages! Bond with dolphins, ​orcas, mermaids and more! 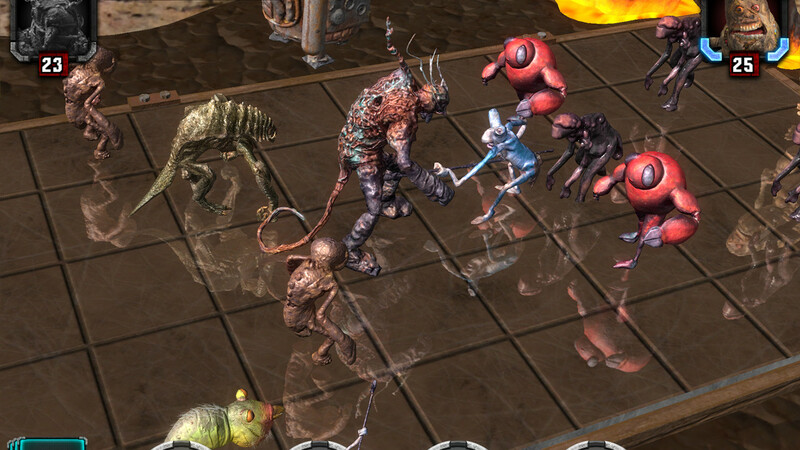 Play with them, keep them healthy and happy, and learn tricks as you advance! 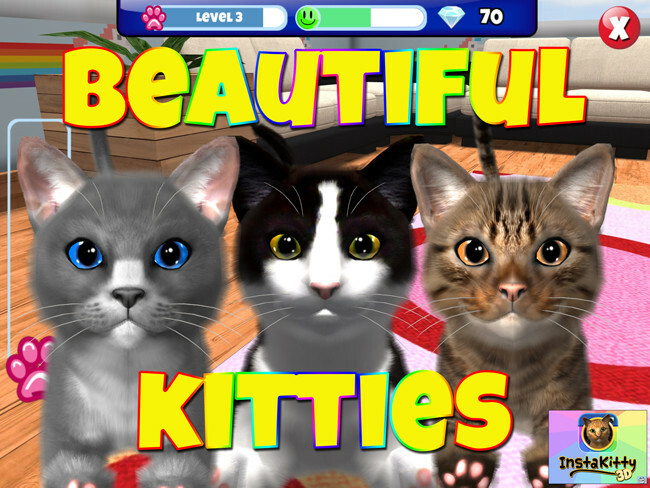 Players can share photos and visit friends! Players can also acquire custom props for dolphin​s and multiple dolphin types, eventually caring for many dolphins.